Comments: Galena on pyrrhotite. 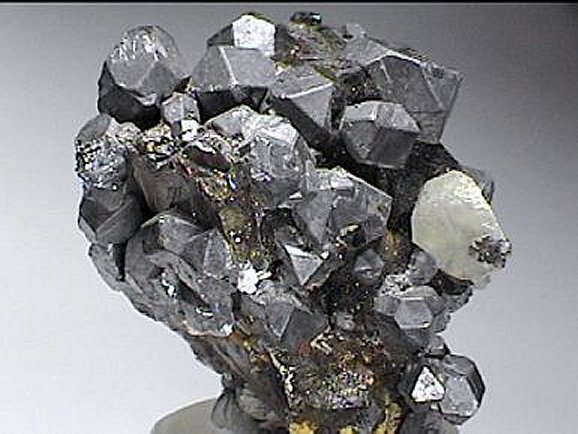 The crystals of galena reach to 1.5 cm across. All are cubic with octahedral modifications.